Changing password of root account in vCenter Server appliance has changed every time when underlying OS platform is changed. Since vCenter Server appliance 6.5, we have new OS platform developed by VMware i.e. 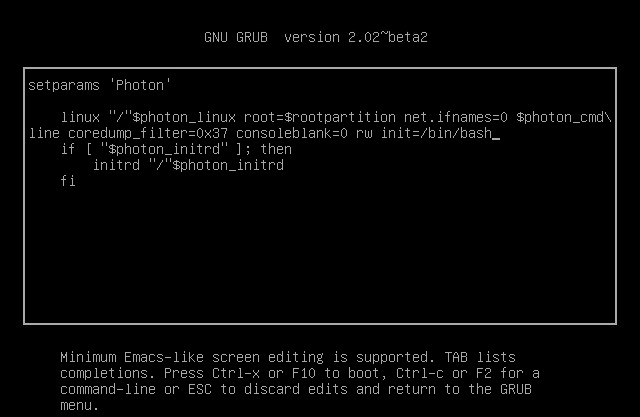 Photon OS 1.0. Previously we had SLES or CentOS. Due to this OS platform change, it is worth to get information on how to reset root account password in case we loose it. 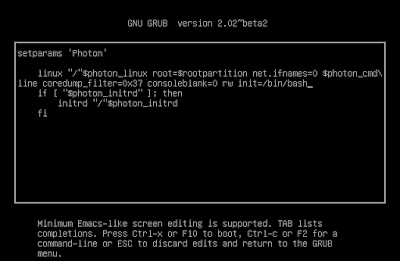 Grub Boot loader is part of the pre-booting environment of Photon OS within vCSA. We have the option to enter the GRUB’s boot menu to enter commands which allow us to reset the VCSA root password. We will have to reboot the vCSA appliance in order to access the GRUB boot loader menu options. The steps below will show you how to Reset root password in vCenter Server appliance (VCSA) 6.5, but some precautions shall always be taken. I’d highly recommend to backup the VCSA appliance first, or at least take a snapshot. 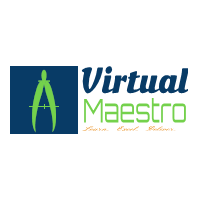 Gracefully shut down the vCSA appliance and Take a snapshot. 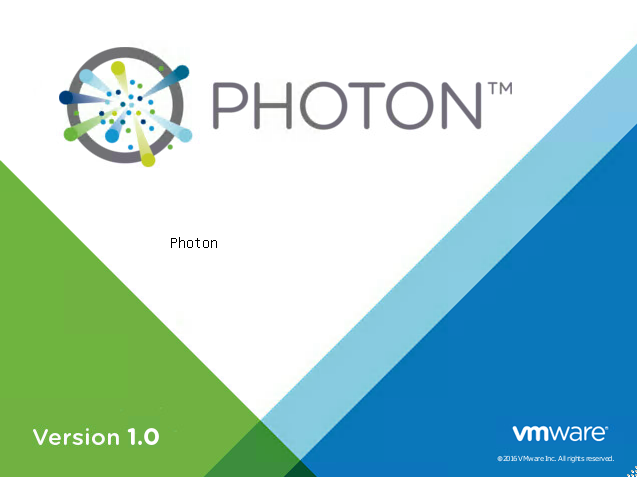 Start the VCSA appliance and when the VM starts to boot (PhtonOS splash screen as in screenshot below). Press “e” on your keyboard to access the GRUB boot menu. Append the rw init=/bin/bash to the line which ends with “consoleblank=0” as shown in image below. Press F10 key to continue booting process. You will be presented with root prompt in red colour. Enter "passwd" command and hit enter. Enter new password details. Reboot the appliance with "reboot" command as in image below. You can also use web client or host client to do this task. Once rebooted, verify that you are able to login with new details. Remove the snapshot taken in Step one if applicable. That's it guys. We have successfully configured new password for vCSA root account. Hope this helps.